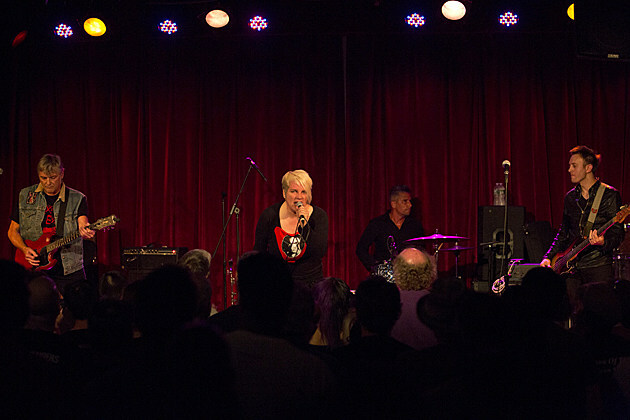 San Francisco punk legends The Avengers have announced a couple of East Coast dates. One of these is headlining the Washington, DC punk fest “Damaged City,” which features a cool lineup with Tau Cross, Zero Boys, Systematic Death, Sheer Mag, La Urss, Coke Bust, Triage and many more. The fest goes down April 7-10 and tickets are on sale now. After that The Avengers will head up for a small show in NYC, playing The Grand Victory on April 8 with Youthquake and Les Sans Culottes. Tickets for that show are on sale now. All dates listed, along with the full lineup for Damaged City Fest and a stream of their seminal self-titled 1983 singles/EP compilation below.